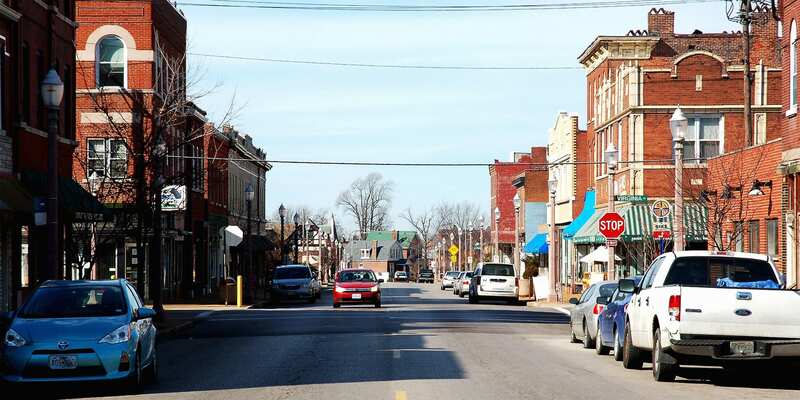 Check out the Downtown Dutchtown Holiday Shop Hop on Meramec Street to get your holiday shopping done! Shops will be offering treats and special deals. Christmas carolers will be out and about along Meramec. Children can get their picture taken with Santa from 11am to 2pm at the Twice Blessed Annex at 3302 Meramec. Urban Eats Cafe at Meramec and Virginia will be hosting a variety of pop-ups, including Day Dreamin’ Metal Art, Laura Hohn Pottery, Liv Niv Handmade Italian Jewelry, and Debdragonfly Studio. Plus enjoy live music by Catching the Westbound and make your donation to the 2018 Empty Bowls Project. Make sure you’re carrying your Dutchtown Holiday Passport to get additional savings and a chance to win great prizes! This event was updated on December 4, 2018 . See more DT2, Dutchtown, and Sales events.